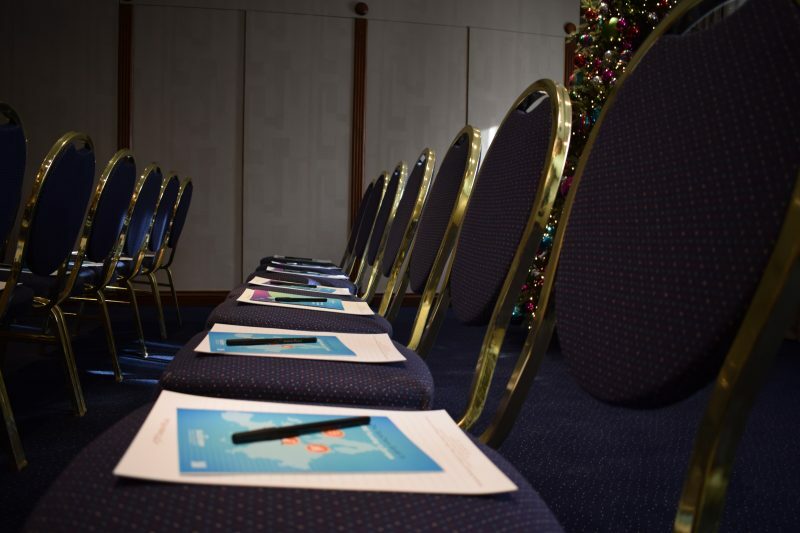 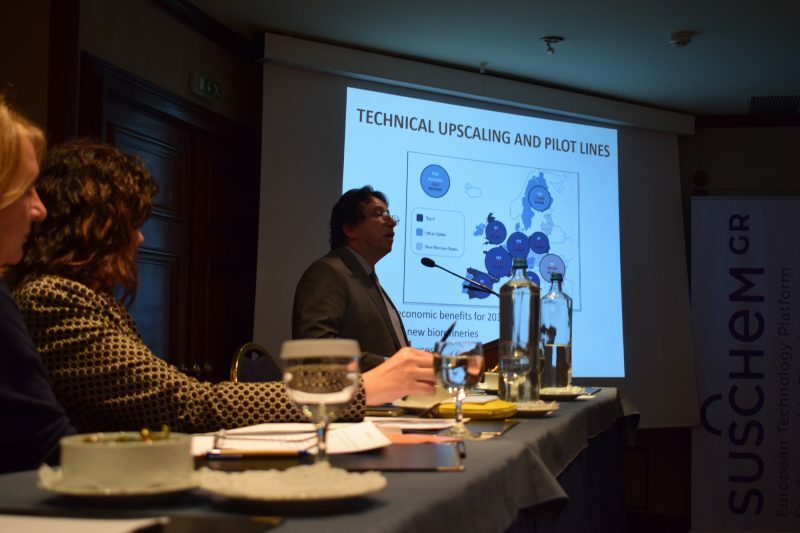 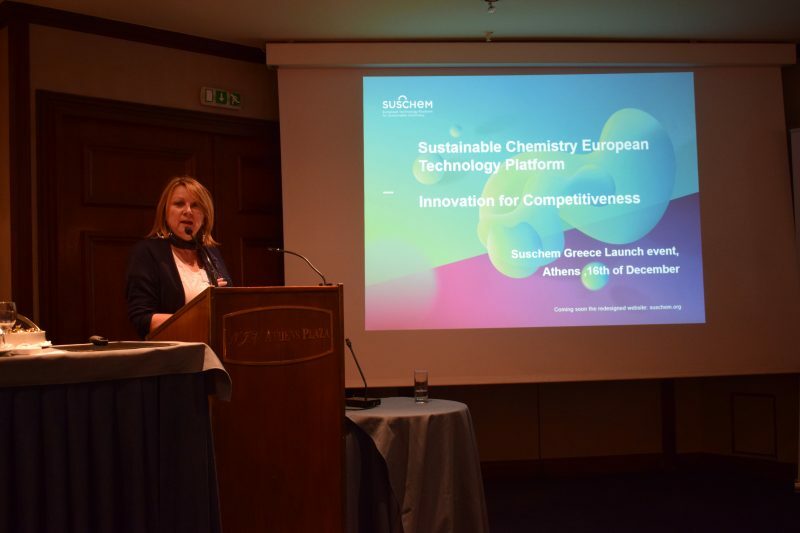 SusChem Greece, the Greek National Technological Platform for Sustainable Chemistry whose Secretariat is operated by IPSEN, scored its first success last Friday 16th December in its Kickoff Event in central Athens. 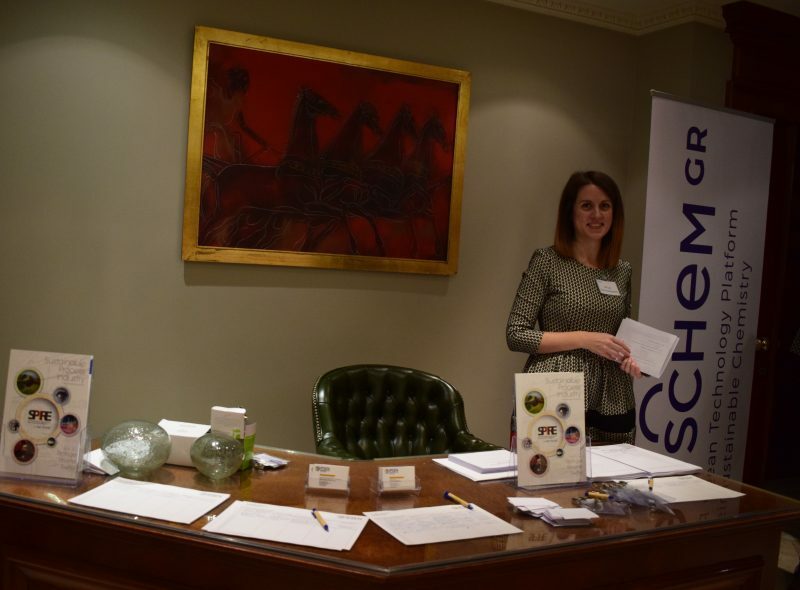 SusChem Greece Founding Members, most of which are associations of industry, professionals and consumers, were present en masse, together with individual company delegates. 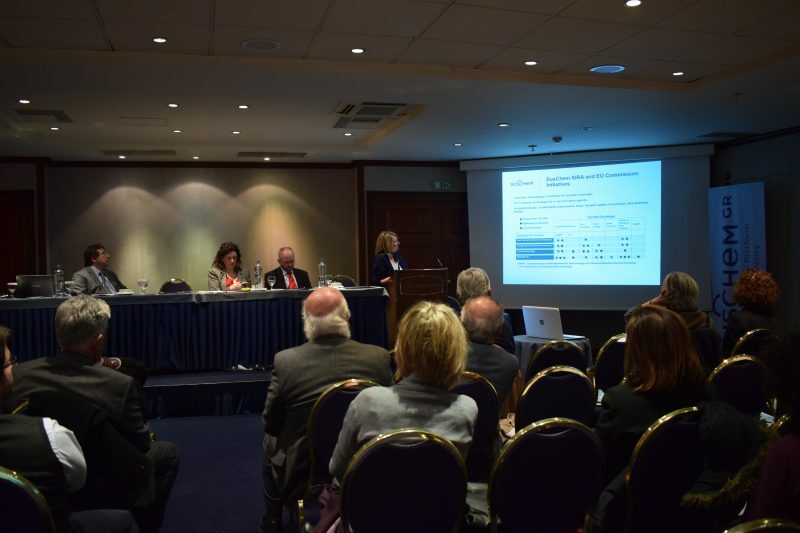 Represented were also non-member associations, whose sectors are related to sustainable chemistry. 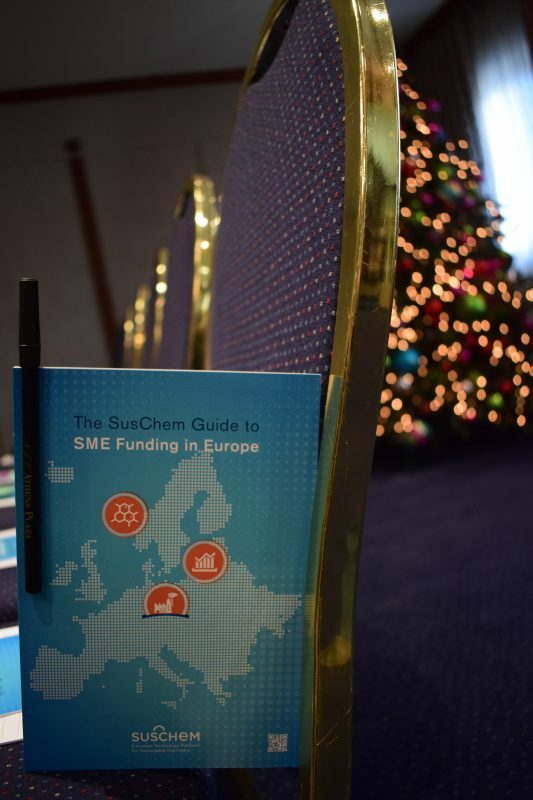 All came enthusiastic to listen to Ms Anne-Chloe Devic, an Innovation Manager of the European Technological Platform SusChem, Ms Cristina Gonzalez, chief of the Spanish National Technological Platform SusChem Espana and Ms Leda Ampatzi, a specialist in EU-funded projects. 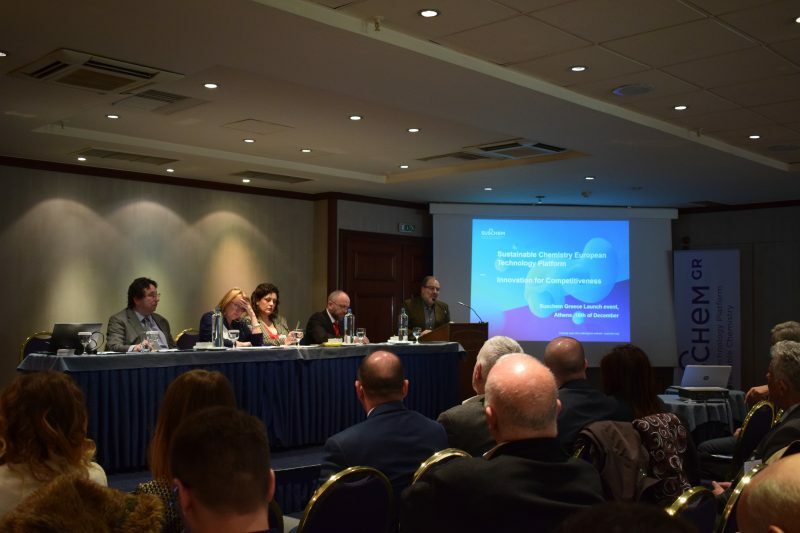 The Greek industry had its voice heard in an apt round table discussion, moderated by experienced journalist John Rizopoulos. 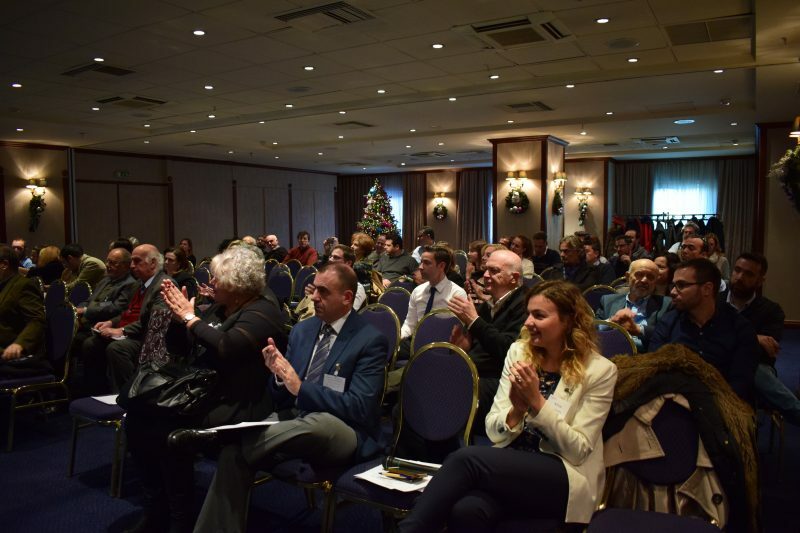 The event was addressed by supportive politicians, including Messrs Tsironis, Alternate Minister for Rural Development and Food, Mr. Zafeiris, General Secretary for Industry, Mr. Kostopoulos, Secretary of the opposition party New Democracy for Scientific Organisations and Ms Kafantari, Chair of the Parliamentary Standing Committee on Production and Trade. 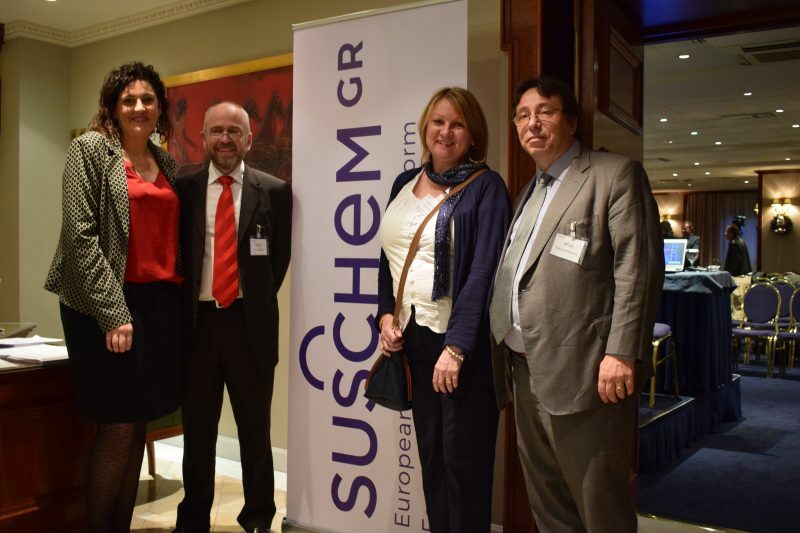 SusChem Greece aspires to leverage EU research and development funds and alliances in aid of Greek-originated sustainable chemistry priorities.